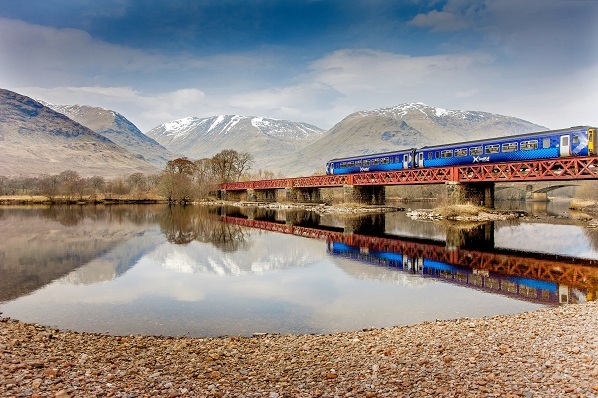 ScotRail has appointed leading creative communications agency, Wire, to handle delivery of its consumer brand campaigns. The first communications agency to be held on retainer by the train provider, Wire was awarded the initial 12 month contract after successfully delivering a number of high profile projects in recent months. This includes current campaign, ‘The Great City Swap’, which delivered in a destination marketing first in collaboration with Marketing Edinburgh and Glasgow City Marketing Bureau, encourages residents to swap cities for the day. Wire’s remit will cover strategic marketing and communications support across the brand’s portfolio of products and ticket offerings, encouraging more people to travel by train and building stronger brand empathy with customers. This will incorporate strategy planning and creative ideation, through to content creation, experiential, media relations, influencer advocacy and social media management. Nesta Gilliland, head of marketing and sales for Abellio ScotRail, commented: “We were impressed from the offset by Wire’s creativity and tenacity for delivering real world results; outcomes and not just outputs. “Working on multiple briefs concurrently, the team at Wire keep their eye on attention to detail as well as the big picture.